Gas prices in South Central Ohio increased by nearly a nickel the week to $2.378 per gallon, according to AAA East Central’s Gas Price Report. 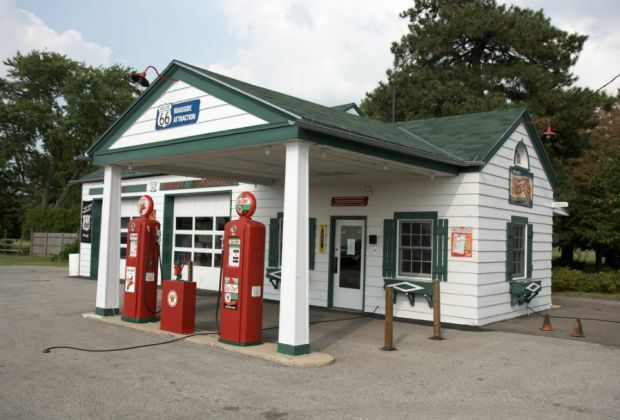 Unlike any other region in the country, five Great Lakes and Central states are paying more for a gallon of gasoline on the week, including Ohio (+9 cents). Of note, last week Indiana, Michigan, Ohio and Illinois saw gas prices drop almost as much as they increased this week. As stated in previous reports, the region often sees volatile drops and increases from week to week. All other states in the region are paying five to one cents less at the pump compared to one week ago. Gasoline inventories took a small drop, about 500,000 barrels, on the week. The South and Southeast was the only other region to see levels drop, according to the U.S. Energy Information Administration (EIA).